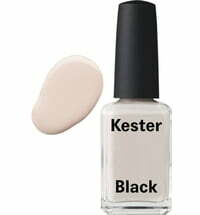 In 2014, after failing to find cruelty-free and eco-friendly nail polish brands, Anna, founder of Kester Black, took it upon herself to create her own brand. 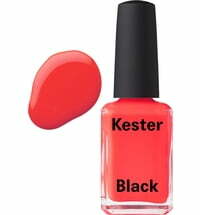 Her vision of unique, stylish and ethically produced cosmetics become reality. 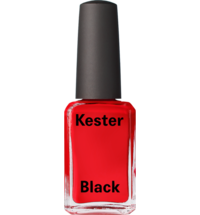 Kester Black nail polishes are 10-free which means that formulas contain zero formaldehyde, toluene, DBP, camphor, formaldehyde resin, xylene, parabens, fragrances, phthalates, ethyl tosylamide, triphenyl phosphate or animal-derived or animal tested ingredients. 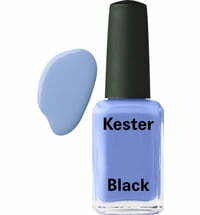 What's more, they're vegan and water permeable too!